Integrative Medicine of New Jersey is committed to provide the most complete line of science-based nutritional supplements. Available through health professionals, finished products are pure, sophisticated and hypo-allergenic to optimize the long-term health of the most sensitive patients. Biotics Research Corporation, an industry leader in the development and manufacturing of superior nutritional supplements available through healthcare professionals, launched a new Patient/Consumer Awareness Campaign in response to the law enforcement actions recently taken by the New York Attorney General against Target, GNC, Walmart, and Walgreens. 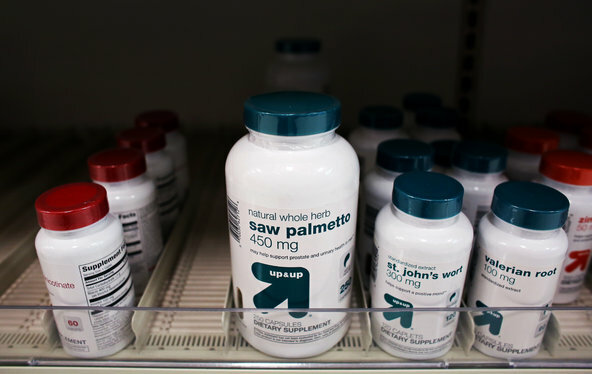 The authorities said they had conducted tests on top-selling store brands of herbal supplements at four national retailers (GNC, Target, Walgreens and Walmart) and found that, on average, four out of five products did not contain any of the herbs on their labels. The tests showed that pills labeled medicinal herbs often contained little more than cheap fillers like powdered rice, asparagus and houseplants, and in some cases substances that could be dangerous to those with allergies. In response to these recent events, and its continuing efforts to help educate the public, Biotics Research is preparing patient education material for thousands of doctors around the world to hand out to their patients, as well as counter displays for each practice and clinic.